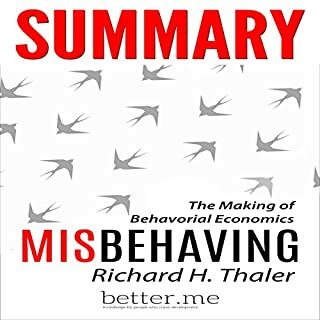 In Misbehaving: The Making of Behavioral Economics, Nobel laureate Richard H. Thaler has spent his career studying the radical notion that the central agents in the economy are humans - predictable, error-prone individuals. 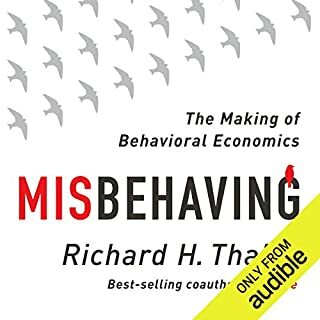 Misbehaving is his arresting, frequently hilarious account of the struggle to bring an academic discipline back down to earth - and change the way we think about economics, ourselves, and our world. This is a summary of Nudge. Nudge will provide you with a system for making both simple and complex decisions. With a simple nudge, you will never make the wrong choice again. 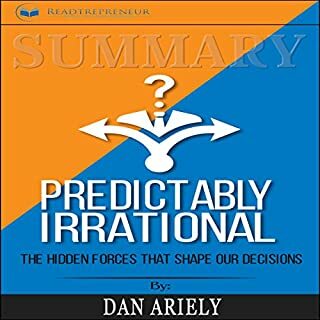 Authors Richard H. Thaler and Cass R. Sunstein stress the importance of understanding what influences our decision-making process in order to improve our decisions about health, wealth and happiness. This book is mind altering. 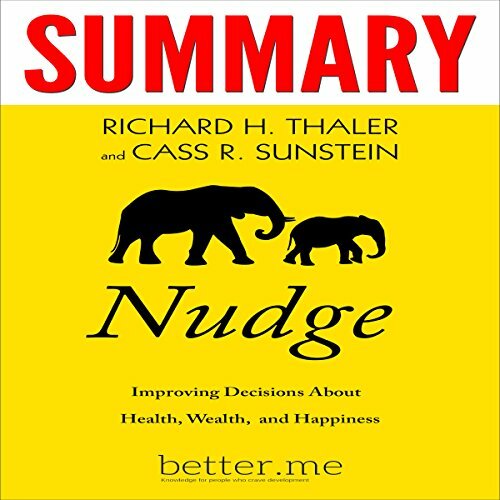 From the winner of the 2017 Nobel Prize in Economics, this summary of Nudge: Improving Decisions About Health, Wealth, and Happiness by Richard Thaler and Cass Sunstein provides insightful and revelatory information on how we make decisions. Please note: This is a summary, analysis, and review of the book and not the original book. 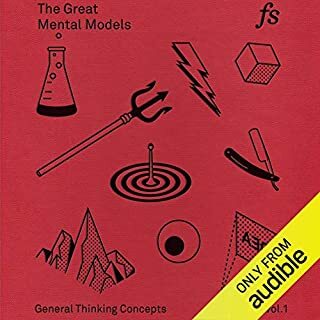 This audiobook is meant as a companion to the original book or to simply get the gist of the original book. 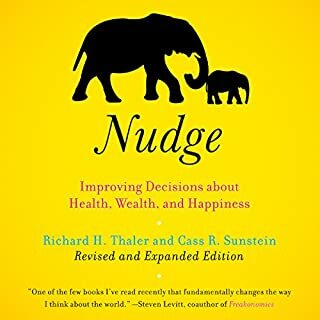 In Nudge: Improving Decisions About Health, Wealth, and Happiness by Richard Thaler and Cass Sunstein, the authors provide information on how the configuration of the places in which we make decisions influences our choices. The quantity that we eat depends on the size of our plate, the foods we pick in the cafeteria depends on where they are placed at an eye level. The magazines we buy depends on what magazines are displayed at the checkout of the supermarket. However, the same tendency also affects decisions with more significant consequences, such as how much families would save and how they would invest in their futures savings; the kind of mortgage to take out; which medical insurance to choose; what cars to drive. Better.me summaries is a company that provides accessible knowledge to people who craves development. 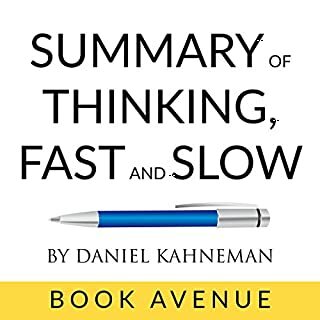 Summaries are made for three types of people: first, the ones who listened to the audiobook and want to have a quick recap of the main points. Second, people who read the whole book and wants to deepen their learning with a summarized version. Third, people who want to know if its worth it to buy the actual book and prefer to do a quick scan just to make sure.